I love the way a scent can wrap itself around a memory. My grandmother always had one of those vanilla scented tree air freshners hanging in her car. I would ride in the back seat and she would pull packs of pretzel stick from her purse for me to snack on as we drove around. To this day anytime I smell that air freshner its like im teleported back into that car. I have used different perfumes during different seasons and to this day when I smell Tommy Girl I am brought back to when I was 13 years old trying to figure out life as a middle school girl. scents hold so much power to help us remember in a deeper more all emcompasing way. Part of why I wear perfume every day is because I hope that it will help Ayla remember. I hope when she smells my perfume as she gets older that it will bring her back to easy days of feeding the ducks at the pond, rushing down the slide knowing I would catch her and feeding me "soup" at her kitchen set. This gorgeous gardenias scent is one I have been using for a long time because its Justins favorite. I just ran out so I had to re-order it from FragranceNet and decided it was time to find a new cologne for Justin. We have been loving this new one by Givenchy. 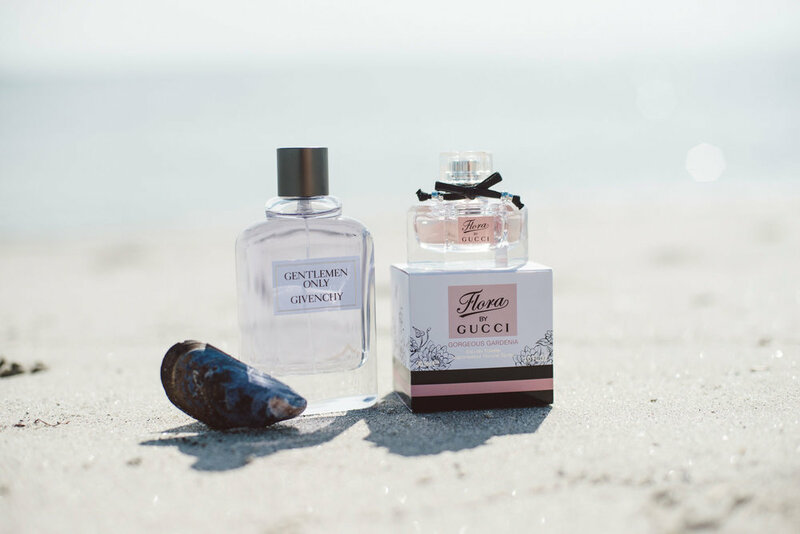 I have been loving FragranceNet because you can find amazing deals on almost any perfume you would normally buy in a department store. I for one am all about saving money! Make sure to check them out next time you buy a perfume!